Providing effective education for nurses in the current healthcare climate can be challenging. Nursing professional development is a dynamic field which must respond to the ever changing education needs of nurses throughout their career. High-quality professional development opportunities promote quality patient care and provide nurses with the knowledge and skills that they need to be successful and confident in their work. This one-day conference is directed toward novice and experienced nursing professional development specialists, nurse planners, clinical educators, orientation coordinators, preceptors, and nurses interested in education and professional development. 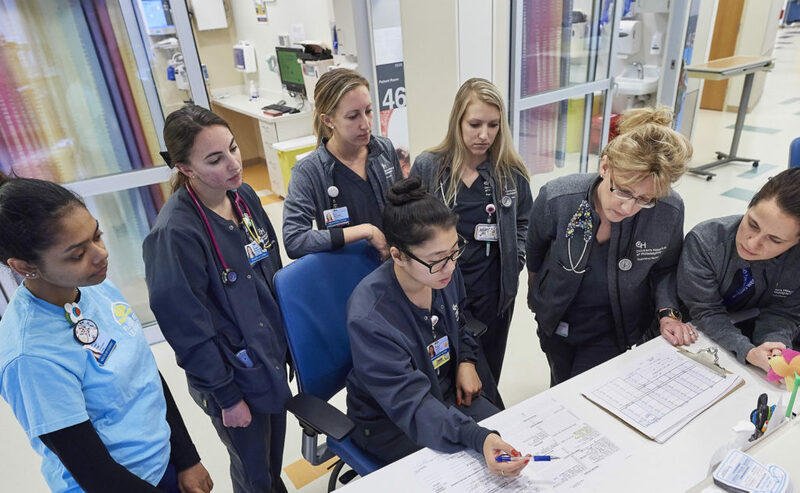 It provides an opportunity to enhance your ability to transition new nurses to practice, design effective orientation programs, engage learners, and measure outcomes. Don’t miss the keynote – Donna Wright, MS, RN – who will speak on competency and accountability of staff and educators! Children’s Hospital of Philadelphia is an approved provider of continuing nursing education by the Pennsylvania State Nurses Association an accredited approver by the American Nurses Credentialing Center’s Commission on Accreditation.